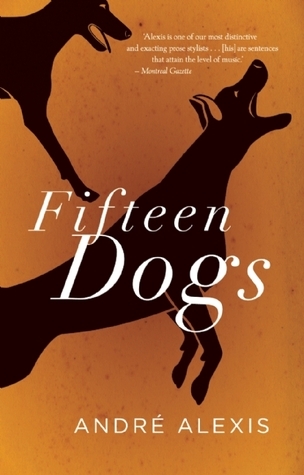 The final edition of my 2015 Giller Prize feature Fifteen Dogs by André Alexis. Tonight is the night! The winner of the 2015 Giller Prize will be announced at the gala this evening. Which of the nominees was your favourite? Thanks for sharing. Do you have a favorite for the prize? 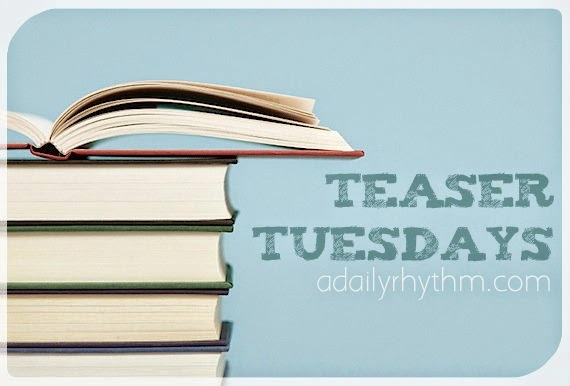 This week my teaser comes from Dark Turns by Cate Holahan. Happy reading! I am not sure about the teaser, but the concept of the book is rather unique, isn't it? I'm curious now--dogs with human consciousness. Hmm. I am afraid I don't really follow any of the literary awards. A quick look at the shortlist for the award and I'm afraid to say I haven't heard of any of the books nominated.